Discuss the following navigation icons in internet explorer. Have students explore what each of them do. Let's you go back to the last page you were viewing. Learn the Navigation Buttons in Internet Explorer with Quizlet. Play Scatter and then try the Flash Card mode. Click here to play Scatter on the Smart Board! 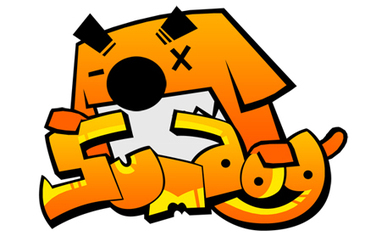 Practice your typing for 15 minutes and then play Sumdog.